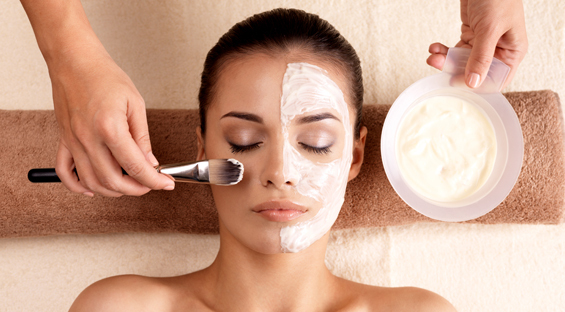 Facials are among the most popular spa treatments and are used to nourish the skin by exfoliating and cleansing. Being pampered by an esthetician is a relaxing and rejuvenating experience that everyone should make a part of their beauty routine. Now that your skin has been exfoliated and the steam has relaxed your face, it is time to extract any whiteheads and blackheads. Because the previous steps were preparation for this one, the extractions should not be very painful. Your estheticians may use the lighted magnifying glass/lamp again to locate the imperfections in your skin. Different estheticians use different extraction techniques. You can discuss this before your facial or the extractions.